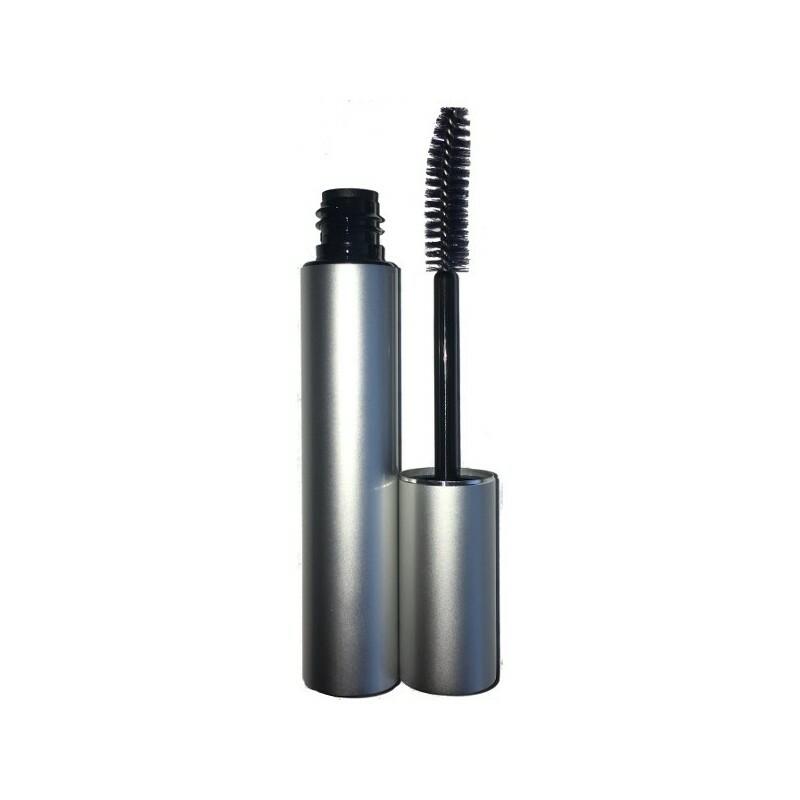 Bottle up your DIY mascara with this aluminium case and brush container. The brush is curved to help curl and contour your lashes. Brushed aluminium case with chrome detail. 7ml capacity. Screw top with brush attached to lid. Curved brush for curling effect. 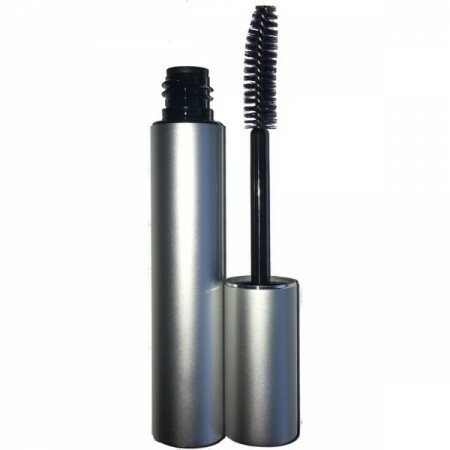 Fill with your homemade mascara or lash and brow treatment. 7ml. 7cm x 1.5cm. Polypropylene plastic.